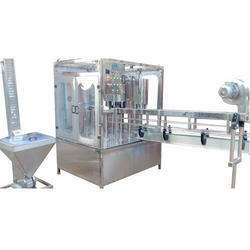 Established in the year 2018, we “Annamalayar Bottling Systems” are engaged as the foremost manufacturer of high-quality Jar Filling and Washing Machines. 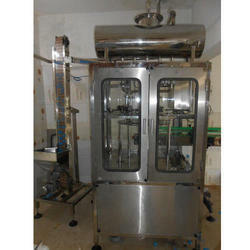 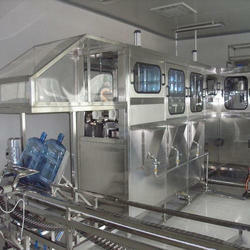 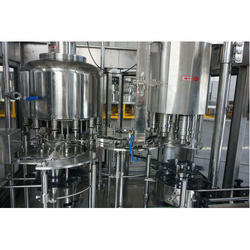 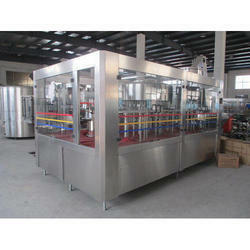 Offered products range consists of Rotary Filling Machines, Jar Filling Machine, and Jar Washing Machine. 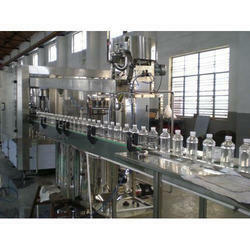 All offered products are manufactured using quality tested components and latest technology as per industry norms. 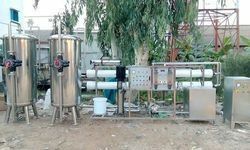 Our range has gained trust owing to the features like trouble-free operation, low maintenance, compact design, low power consumption, and long service life.